Below you can find answers to our most frequently asked questions. If your question doesn't appear on our list, click the button below and we will get back to you shortly. 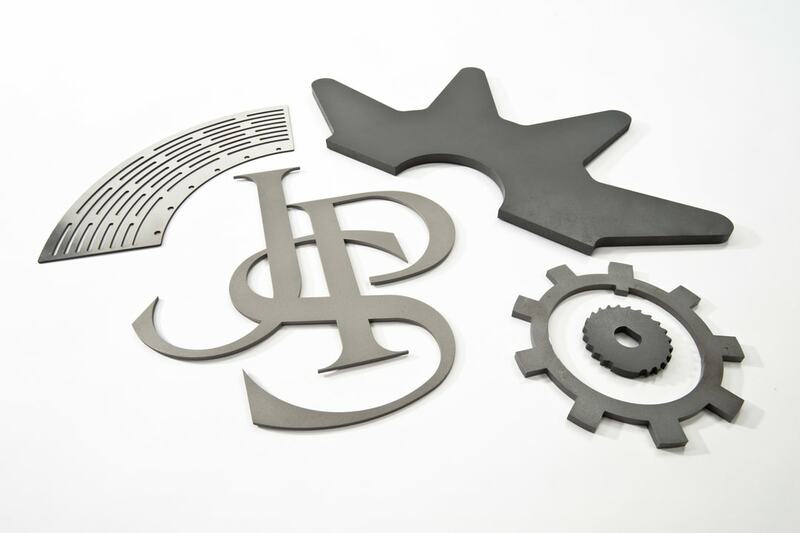 Our 2D and 3D CNC laser cutters are ideal for profile cutting, particularly if your design is intricate or requires a very small tolerance. 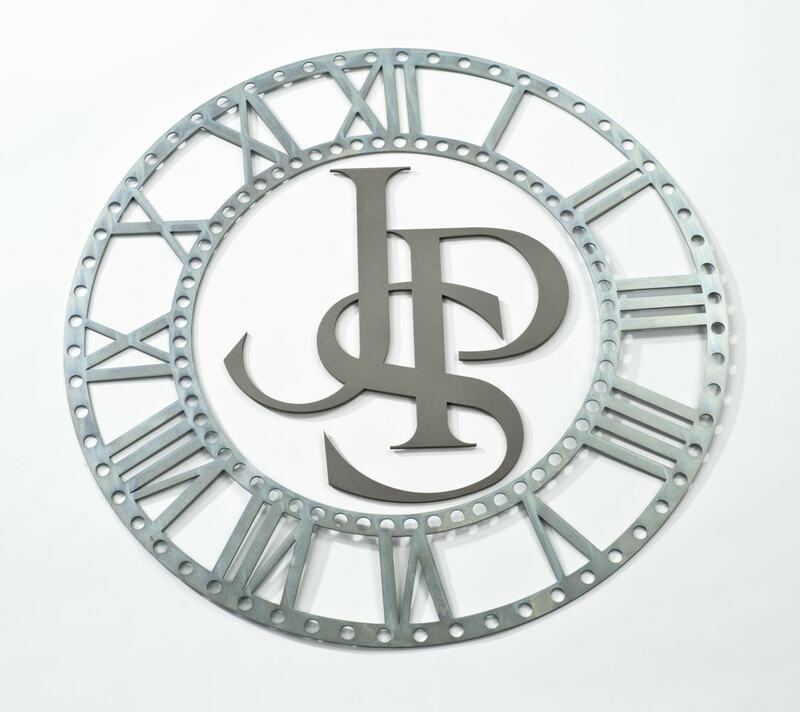 Using our 2D and 3D laser scanners, we can take any template and create a detailed CAD file, identical to your original design to produce the perfect profile. A fibre optic laser works using a fiber optic cable. 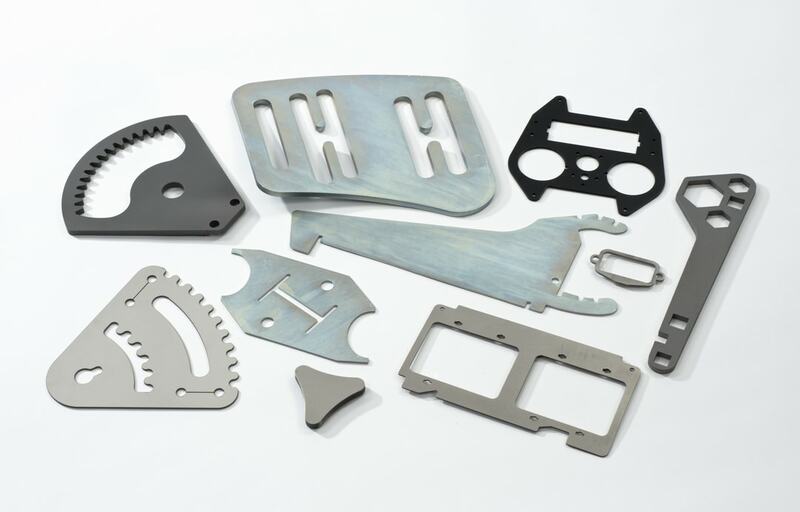 The fibre optic laser cutter is ideal for fine work with thin materials. The laser is optimised for speed but doesn’t compromise on accuracy. We use CAD files to programme the CNC laser cutters. Planning this way means that we can also avoid over-exposing the material to the laser which could cause burning. In these files, our specialists can plan the best route for the laser to take in order to ensure the perfect cut. Is there such thing as a job too small? We produce everything from one-offs to large volume production. How easy is it to reorder a previous job? We keep detailed records of all work we produce. Just email your order to orderme@subconlaser.co.uk detailing either a previous quote reference number or your last order number and leave the rest to us. Can I visit the factory for a tour? As previously mentioned we would always welcome and indeed encourage visits to our manufacturing headquarters here in Nuneaton. It is fascinating to see how we make light work and we would love for you to see it firsthand. How can I ensure my project remains cost-effective? The price you have been quoted will be the price you will be invoiced. There are no hidden surprises. Can I discuss a detailed project in person? We welcome all visitors who wish to see our facilities and to discuss their projects in greater detail. Alternatively, one of our technical engineers can visit you. Which types of metals can you cut? Most types of metal can be laser cut but please refer to the comprehensive list detailed within the materials section if you are unsure. Can samples be produced for approval prior to production of component? In most cases it is possible to produce samples for approval, of course it is dependant on part complexity and material required. If in doubt we recommend you give us a call. Will I be able to supply my own materials? If a customer prefers to supply their own material we can easily accommodate most requests. It is worth noting that a dedicated delivery time slot would be given by our production control department for 4000mm x 2000mm sheets of material. Do you have a wide variety of material in stock? 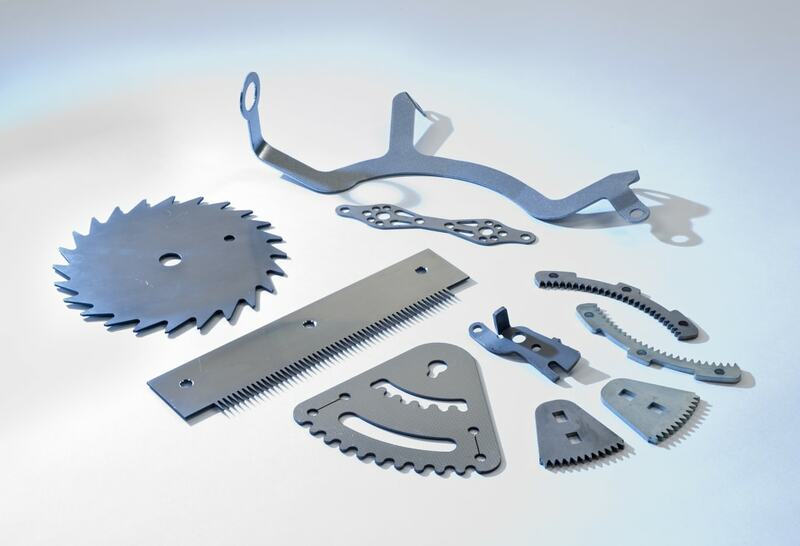 We always keep a wide range of material grades and thicknesses in stock, especially in mild steel, aluminium and stainless steel. What is the maximum sheet size you can laser cut? The maximum sheet size we can laser cut is 4000mm x 2000mm. Can you program a part from a rough sketch or drawing? 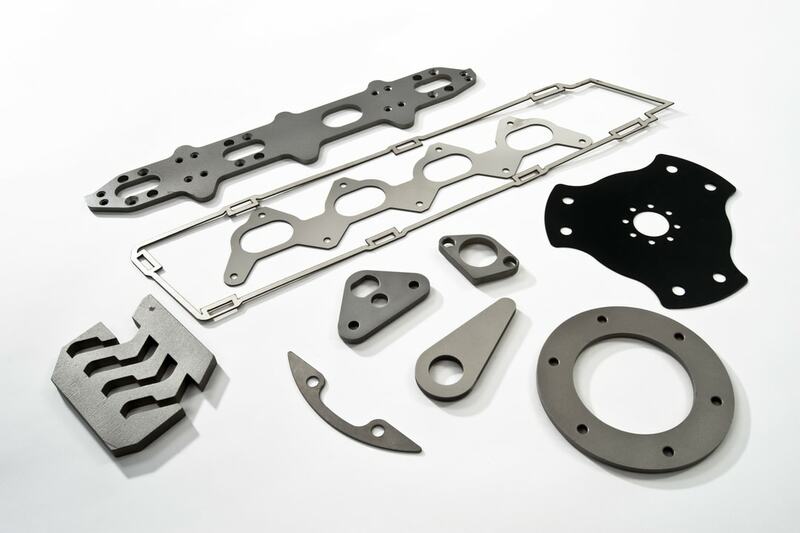 For 2D parts the simple answer is yes, depending on the complexity and detail involved. We can also reverse engineer your template to create a program using our 2D flatbed laser scanner using our 2D flatbed laser scanner. Will you be able to offer me a quote if I don’t have a drawing file? 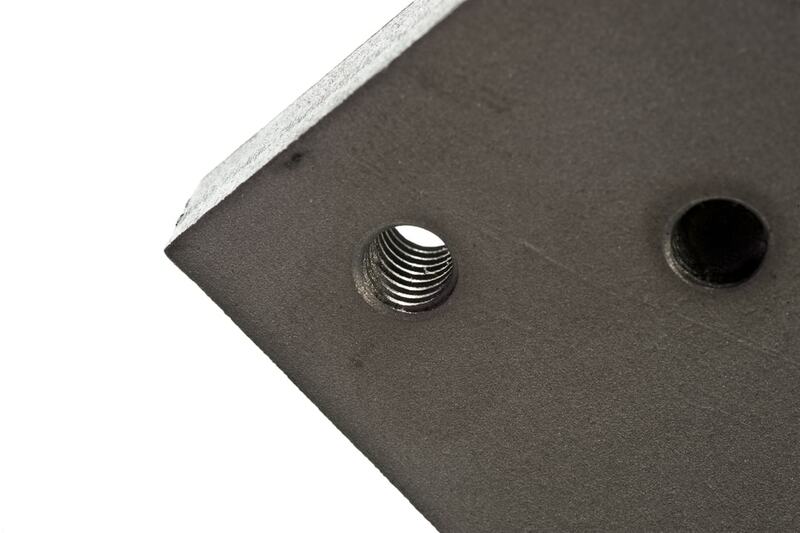 We can normally work out costs from the most obscure sketches or primitive drawings, obviously a DXF or IGES file is ideal but for quotation purposes it’s not always necessary. Are you able to give me the quote over the phone from my description? Yes, it is possible to get a price from a description given over the phone, however it is likely to be a budget cost. One of our internal sales engineers will either call you back with an estimated figure or they will email you a quote.